The National House-Building Council has released its figures for 2018 and revealed that despite being a “challenging year” across the sector, 8 of the 12 months showed an increase in registrations against 2017. 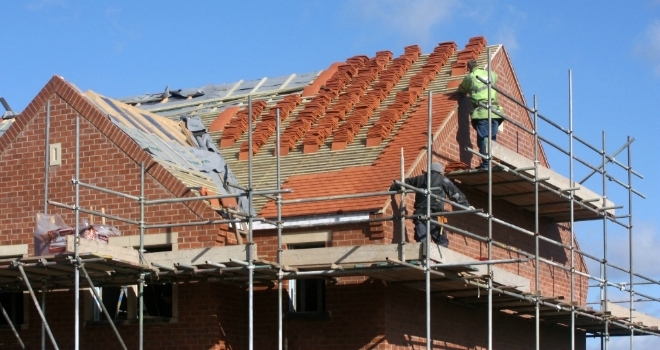 According to the data, developers registered 159,617 new homes with NHBC during 2018, a 0.5% decrease on the 160,396 in 2017. The private sector was down 1% (117,497 in 2018; 118,372 in 2017) with the affordable sector essentially level (42,120 in 2018; 42,024 in 2017). For the year as a whole, eight of the 12 months showed an increase in registrations on the same period a year ago. This includes seven straight months of growth following the slow start to the year caused by the freezing weather conditions and is despite uncertainty in the industry around Brexit. The final quarter of the year saw a 2% increase in the UK’s new home registrations (40,513 v 39,736). Overall, there was growth in six out of the 12 UK regions in 2018 compared to 2017, including Yorkshire & Humberside (+20%), the North West (+7%) and Northern Ireland (+39%).